Yes ukmo looks ominously like the outsider in the meto text to me..ie the jet sinking the high and the Atlantic moving in thereafter. 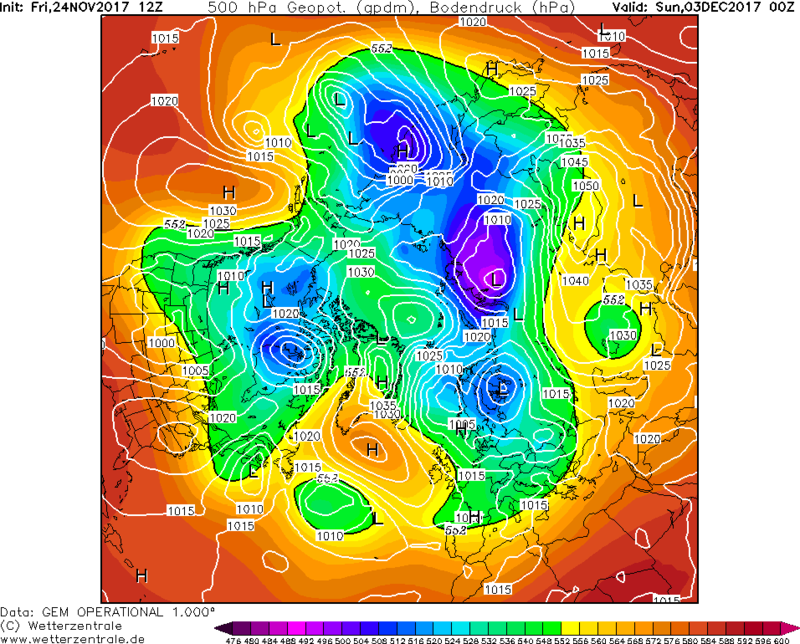 Infact the more i look at ukmet 144 the more i dislike it..
GEM looks blocked to next summer..
Let's not forget the other classics like Arpege and BOM. 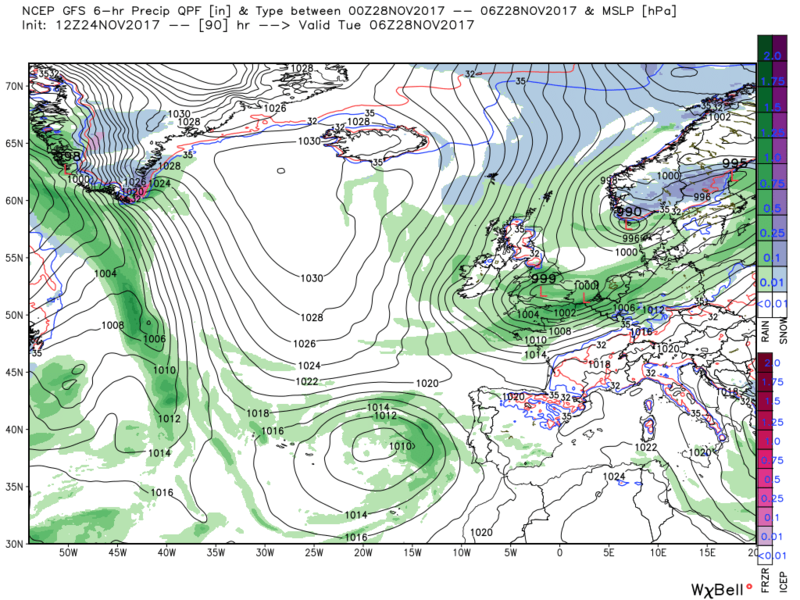 A little variation as the gfs brings the second low across the south on Tuesday making for a wet morning. 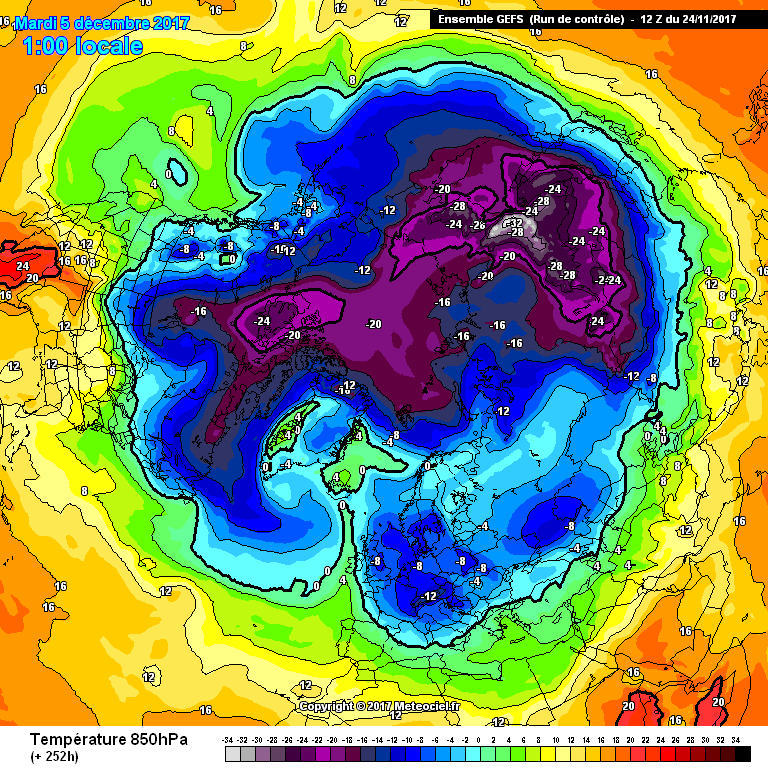 Amazing positive temperature anomalies in the arctic at the moment, pretty much the entire basin! It may or may not be the best one we have access to, either way, I doubt its better than the UK met office's in house high res-models. 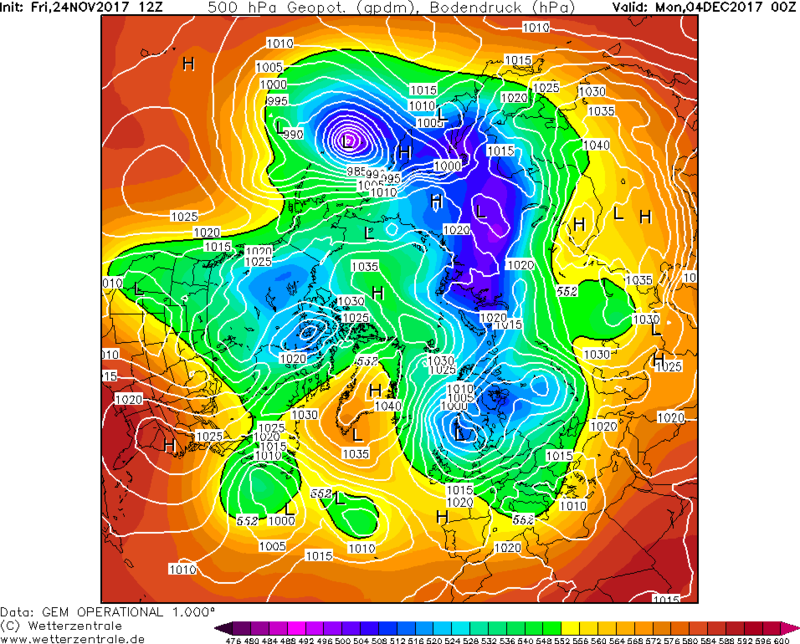 I think the UKMO is more a deflater than complete sinking of the high because of the upstream pattern at T144hrs. It manages to get the worst possible outcome , you either want the shortwave absorbed quickly by the next upstream low or energy heading se from it and disrupting. The UKMO was programmed tonight by a mild ramper who decided to pick the worst phasing outcome! so disscount it at your peril!!! Just thinking exactly the same thing Nick - everything that can go wrong seems to go wrong. I think its a sinker but will happily accept your viewpoint. 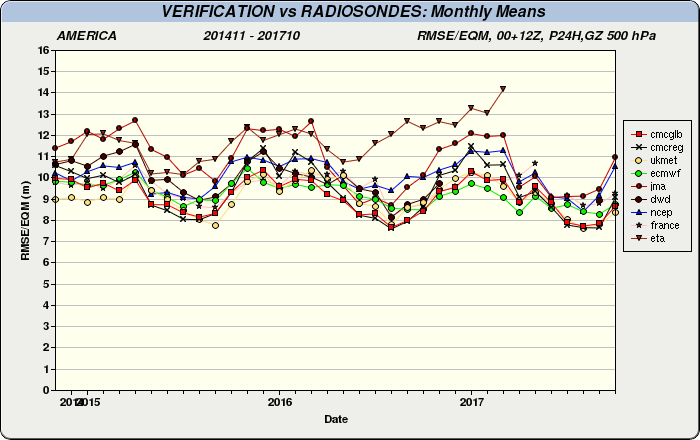 You sure that chart isn't the other way around and low is better? 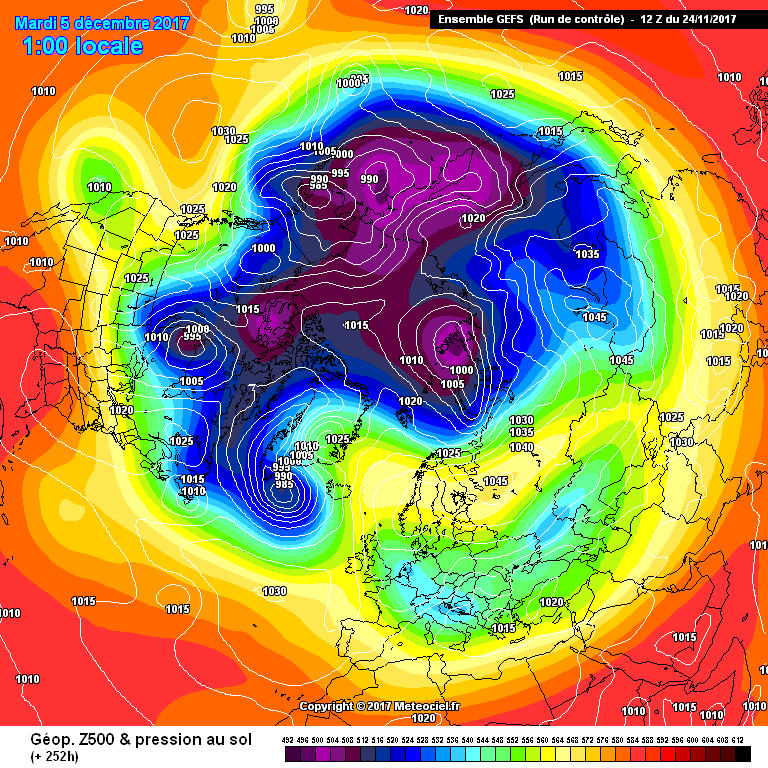 GFS control puts us on the Siberian Express!! 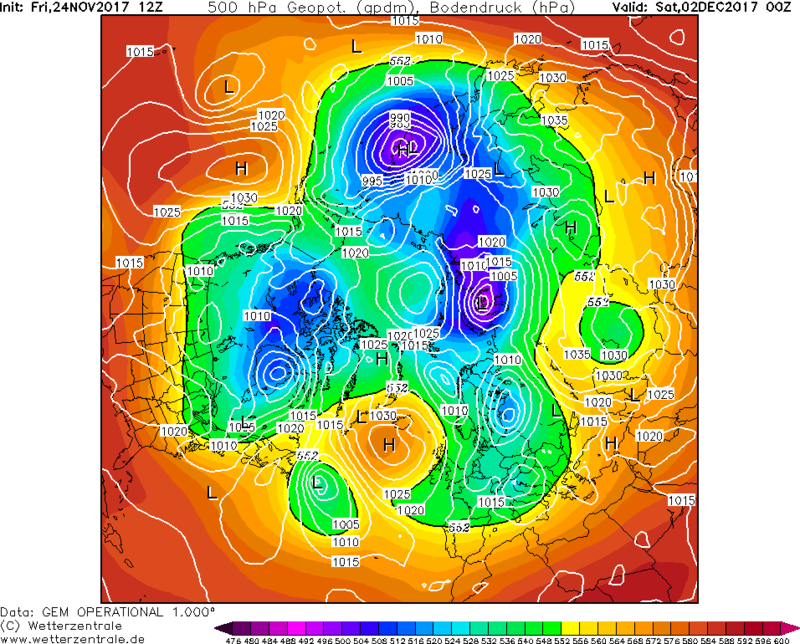 It is the first time I have seen the centre of the high modelled to the North of Scotland. We need that to have a chance for a continued cold spell.  We need the other models to follow suite. Which line is the GEM please? Lets bet a virtual beer, wine whatever takes your fancy and await the T168hrs which comes out later. The direction of energy coming out of the ne USA is se then bouncing ne with those two more amplified little waves working across Canada and if low heights remain over northern Italy I think we'll see a squashing/ deflation but not a complete write off. Anyway lets hope that horrid mild ramper hasn't also hacked the ECM! Anyway - GEM as an absolute ripper - I'm not normally one to say this but because its the GEM and the pattern is so great, the uppers would be a lot better than shown, anyway the GEFS are an absolute corker as well. 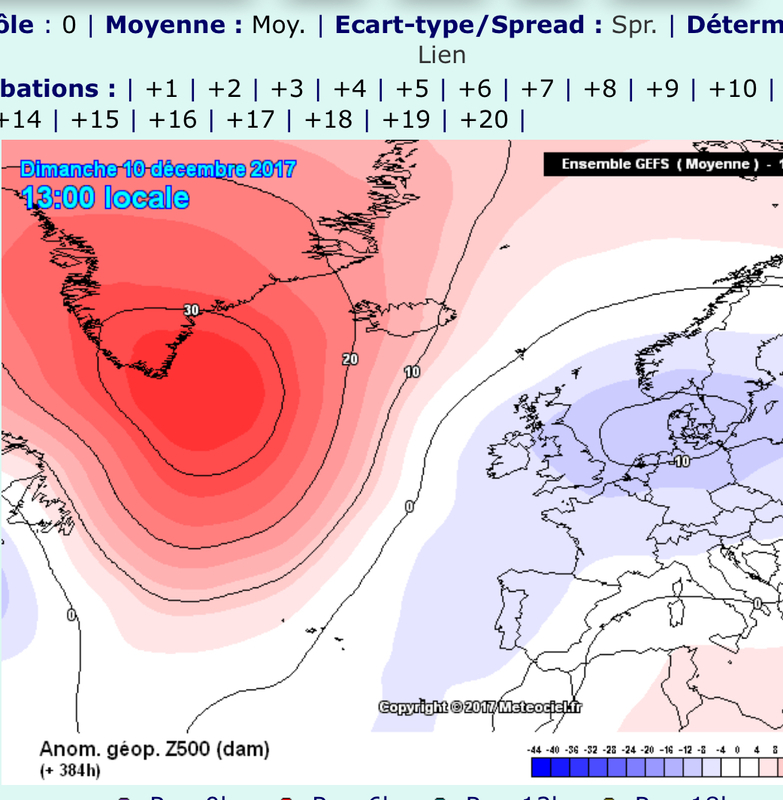 EDIT : in fact the best GEFS suite of year so far, not sure they will show that in 850 graph form but pattern wise - wow. Is this for 24hours forecast? As that’s a very small error rate.